Join the 3 million people using Kwiksurveys, one of Europe’s largest online survey apps. All accounts are GDPR compliant and include team users as standard. Refined over 16 years to enable anyone to get actionable insights fast. 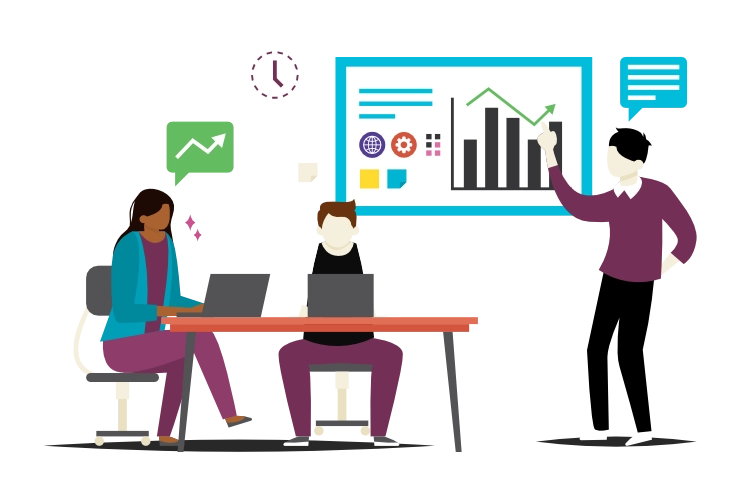 Create shareable reports for delivery to management and stakeholders. Additional team users included with most paid accounts. 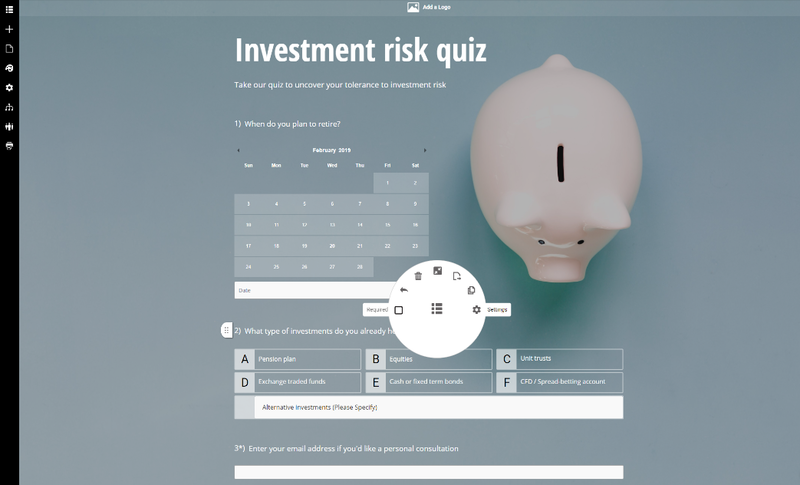 Create quizzes that engage users or satisfy compliance requirements. Personalize respondent paths using question logic, text piping and API data. Customize themes and add branded imagery to align with brand guidelines. Deliver surveys by email, shortlink, social media, QR code or embed. Learn more from your data using our advanced filter and cross-analysis tools. Kwiksurveys’ responsive design allows the application to be used on any device. 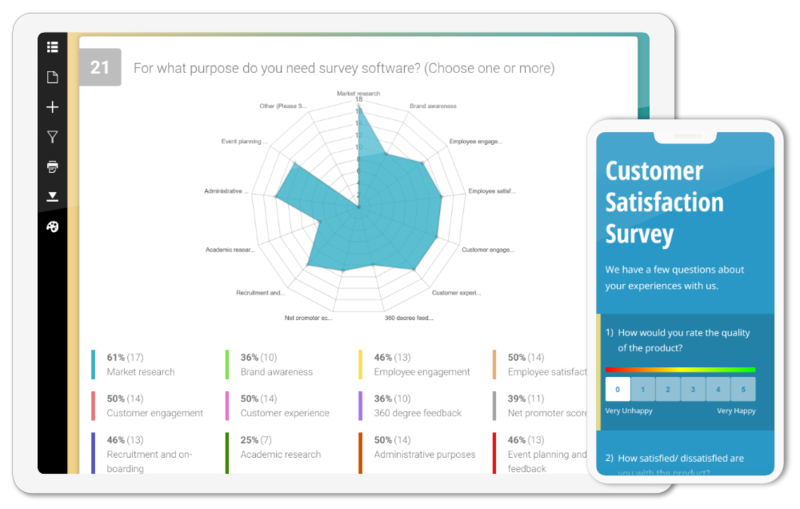 Meaning you can make surveys, analyze your results and create reports seamlessly across mobiles, tablets and desktops. Identify patterns in your results in real time and use custom variables to filter and compare sets of data. 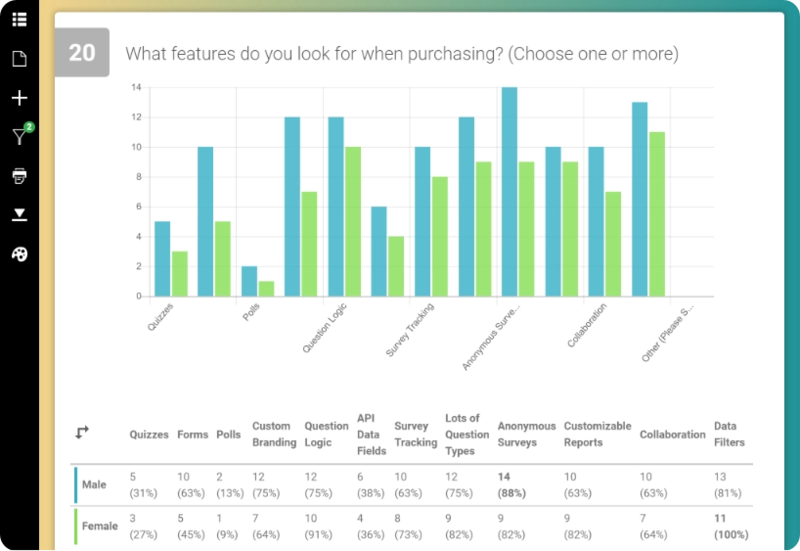 Create custom reports for multiple views on your data and publicize them for stakeholder access. That moment you discover your data's stuck in an employee's personal account. Don’t get stuck like this, create teams and consolidate data ownership with any subscription package. All packages come with team users as standard, allowing you to share account features and resources with team members and other departments. 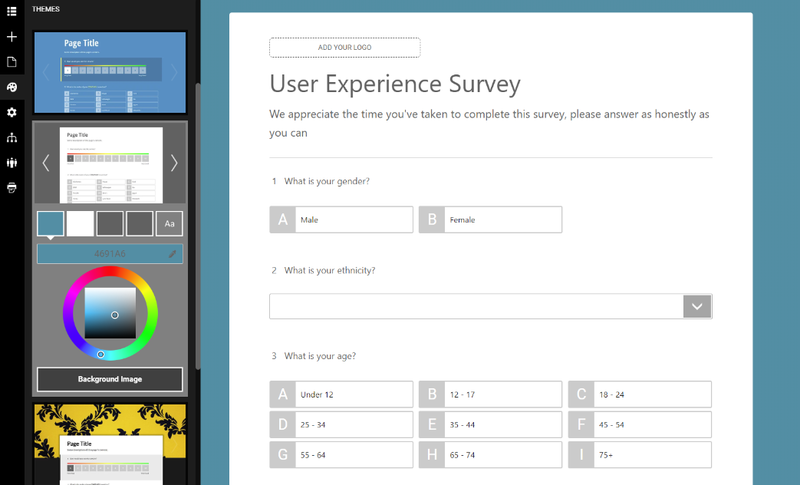 Make surveys as a team or create separate projects under the same organization. Brussels has warned the Trump administration it has three months to comply with demands made under a landmark EU-US data sharing agreement or risk throwing the deal into jeopardy. The General Data Protection Regulation (GDPR) set new rules for the protection and processing of the personal data of EU citizens, and required all organizations interacting with that data to be compliant. We’ve set strict procedures for the management and security of your data, and strive to exceed the expectations of the GDPR. However, many of our competitors are based in the US and operate under the Privacy Shield Agreement. This has been found to provide inadequate data protection for EU citizens, and creates uncertainty over the safety of your data in the future. The introduction of the GDPR meant that any data concerning EU citizens must be stored within the EU, or with an approved cloud storage service. Kwiksurveys is completely EU owned and operated, our primary servers and database being located in France and backed up to Ireland. Physical access to the databases is restricted to electronic card holders. Our policies ensure that both the site and your surveys are not only GDPR compliant, but as safe as possible. The Web Accessibility initiative – Accessible Rich Internet Applications (WAI-ARIA) is a set of technical specifications for making web pages more accessible to people with disabilities. Our development team has worked hard to ensure that Kwiksurveys’ software complies with these standards, and will strive to become the most accessible survey maker available. 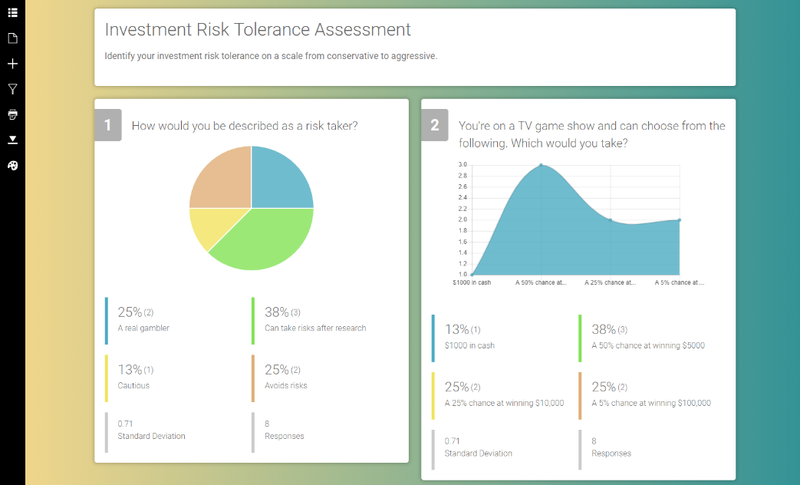 Kwiksurveys has been optimized for teams and organizations. This means organization admins have the ability to share PRO features and consolidate billing, but they also assume responsibility for the ownership and control of respondent data. This encourages a more secure approach to data management, and deters the sharing of that data with anyone who’s role does not require access to it. If your data policy requires the monitoring and recording of user access to surveys and reports, you can request an activity log to be set up for all your team users. This will provide you with the means of auditing user activity and creating more stringent procedures for data protection. This solution is not offered as part of our standard accounts, but can be requested as part of a bespoke package. Please get in touch for more information concerning team access auditing. The servers on which we store user data has been certified by the ISO27001, the international standard for the management and protection of data a company holds. This certification allows us to manage and minimize risk exposure, stay compliant with regulations like the GDPR and deliver our service in a consistent and secure manner. Multiple Responses: Should You Allow Them?